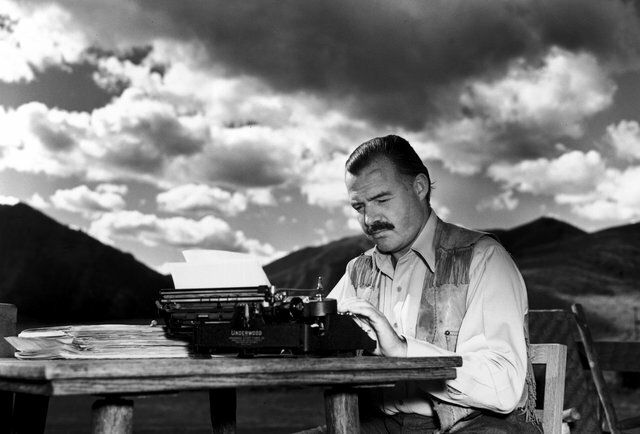 One thing I think we can all agree on is the road to discovery for authors is challenging. We write and hope for the best reception for our stories. Most times it seems as though our stories come from a place of inspiration rather than a rational decision to write and plot around a specific topic. I’m speaking for myself here. 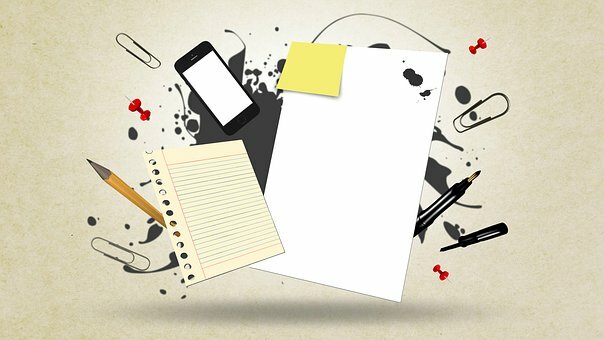 If you have a writing method that works for you, good! I’m going to skip right to reviews and reviewers for this is the pressure point for deciding the fate of your novel. The shoot-gun approach to seeking reviews thinking everyone will want to read and leave a great review is a journey filled with perils and one you’ll most likely regret. Find your niche, your tribe, or following many say. Don’t send out review copies or place your work on websites that are not friendly to your genre. For example, you may ask why in the world someone would download and read or attempt to read about murder mystery if they find it appalling? They do and are subject to leaving crass reviews making it difficult for real mystery lovers to find your novel. It doesn’t matter if you’ve written in Agatha Christie’s style or the most eloquent presentation of your story. Your novel and some readers just do not match. And, Lord help you if you get an overly zealous reviewer that goes to every site your novel is published on and shares their distaste. Sounds to me, like more of a personal agenda. Just my thoughts! I’m with you there. If a novel is crime fiction or in similar categories, you can expect a story line with gritty details about happenings that some may find offensive. That’s why their different genres for novels on all the platforms selling books. Clearly identify the genre/s your novel falls into. Write an accurate book description about your novel. Find where the readers hang-out who would enjoy reading your story. Think about groups on social media seeking books of your genre. Your website is a goldmine and where true readers will navigate to keep up with your writing. Also, your website is the real estate that you own unlike the social platforms where you may post. Think back to social sites now dissolved and the followers that you no longer have access to. Become a developer and up your game by engaging your fans on your website and where they hangout. Find professional reviewers in your genre. You can post their reviews to your online book platforms. Don’t give-up! There are readers who will enjoy your novels and give positive reviews. An interesting part of the writer’s journey is finding your base support. 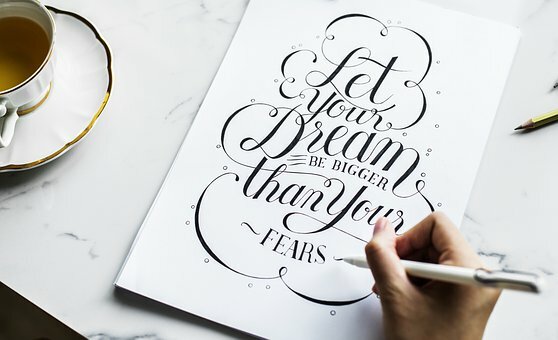 Once you do that, the sky is the limit. Go create! If you’d like a sample of my new psychological thriller, Primed For Revenge, the 1st in the Sydney Jones Series, follow my blog using your email address and I’ll forward you a PDF of the first 25 pages. Note: Crime fiction, murder mystery, psychological thriller, adult rated! Today, I want to pay tribute to Win Kelly Charles who gives hope and inspiration to everyone she meets. Her latest book, She is CP, Butterflies of Wisdom is now up for votes on Something or OTHER publishing site. Go here and vote for her book idea. Check out her blog, A Diary of a Fashionista and her podcasts on itunes. Win Kelly Charles is an inspiration. She is an author, blogger, podcaster, designer, and more. One of her endearing qualities, is her passion for life and love of people. Whether in her business outlets or social platforms, she brings positive vibes to the table. Where to find Win Kelly Charles books on Amazon. Win Charles has Cerebral Palsy–she also has a thriving jewelry design company, enough metal in her feet to set off any airport’s metal detector, and a love of snowboarding. How do all of these things fit together? Don’t be fooled. This isn’t a novel about hardships or all of the things a young woman with a disability can’t do. This is a story about LIVING, about doing it anyway, and about passion. 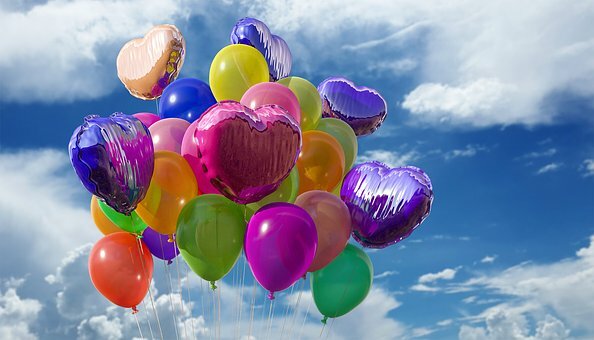 I hope you’ll check out Win’s books and vote for her book idea to be published and follow her Amazon Author’s Page for the latest news. Today is one of the happiest days of my life. A new beginning with the release of my new novel, Primed For Revenge, the first in the Sydney Jones Series. I began writing about Sydney Jones in early January 2018 and over a year later we’re celebrating the release. Happy Birthday to my new psychological legal thriller starring Sydney Jones. It’s fun for me to write about people, places, and extraordinary happenings and share with readers. Writing, publishing, and marketing is a huge undertaking for most authors. The skills needed for each step in the process differ and most times requires assistance from those who rock their specialty. I’ve been blessed with connecting with the best. A special thank you to my editor, Rob Bignell and Jason Orr, graphic designer. Bowen’s razor-sharp images and descriptive details draw you into the chilling pulse of the story. In a conspiracy to advert prosecution in a wrongful death suit, lead attorney Sydney Jones was targeted for removal from the case of Birdman & Birdman’s prestigious client. She didn’t go quietly. There were immediate repercussions and only the fittest would survive. Practicing law in a large partnership, Sydney Jones was primed for making partner. Then her life turned upside down after a disagreement with her boss at Birdman & Birdman. Leaving the office, she was swiftly kidnapped and taken to her assailants’ hideaway, beaten, and raped. With no memory of whom she was put her at a disadvantage with her captors. Through gritted teeth, she promised a day of repercussions for their actions while mentally visualizing her revenge. Warned by her assailants to keep her mouth shut or else, she was delivered to her home. Not recognizing her former living quarters, she was careful in exploring her options for regaining her memory. Piecing together the reasons for her kidnapping brought her into contact with people, some she could trust and others risky. The problem was the amnesia prevented her from recognizing the difference. Tapped for crime once nudged her toward caution for something afoul was going on at Birdman & Birdman. She prepared for a fight. With a vision of fury, she made a chilling decision – never to be a victim again. 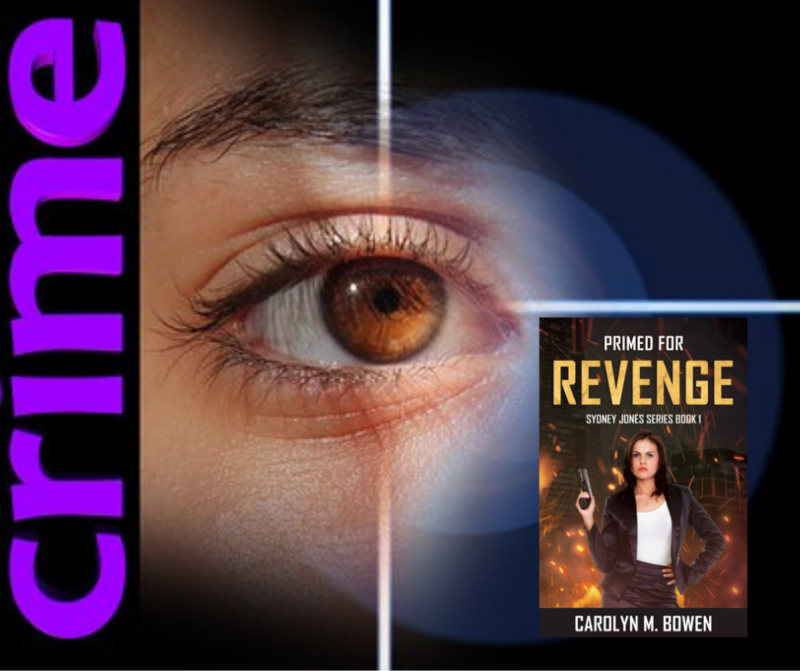 Primed For Revenge, the first book in the Sydney Jones Series is available at your favorite online bookstores and local book shops. Check out these stores for your purchase options. I look forward to your comments and reviews. Thank you! 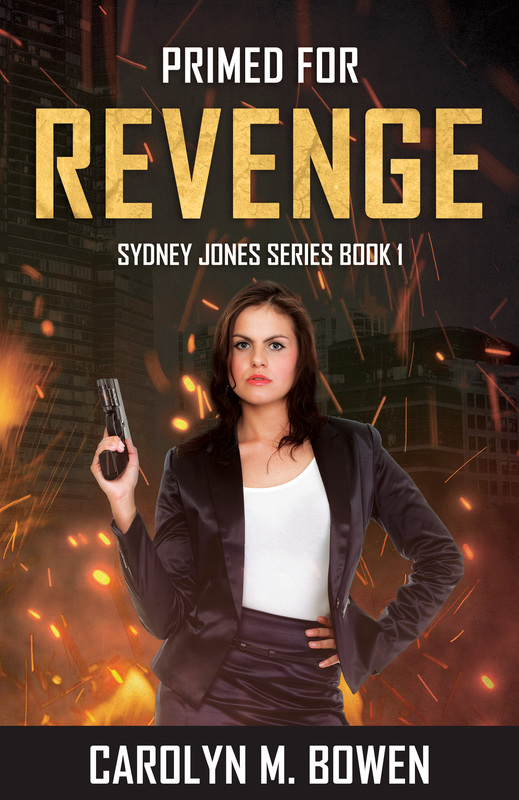 I’m counting down the days/minutes until the launch of the new Sydney Jones Series Book 1: Primed For Revenge. On April 2nd this new novel series will be available online for purchase (ebook or paperback), and in your favorite bookstores. Click here to order! If you’re a book blogger/reviewer, please message me for a Kindle gift copy. Birthing a novel deserves a celebration, don’t you think? Join the fun on Twitter and Facebook on April 2nd for a fun adventure. One lucky party-goer from each social site will receive a signed copy of Primed For Revenge, the first in the Sydney Jones Series. Hope you’ll stop by and say hello. If you’d like a sample of this new thriller, follow my blog using your email address and I’ll forward you a PDF of the first 25 pages. I am excited about the new season and the delightful activities available during Spring. What are some of your favorite things to do when the weather feels just right outside? You’ve probably noticed I haven’t been posting on my blog lately. It’s not because I didn’t want to! My computer had a hiccup and off to the repair shop we went. A week later, I’m proud to announce I’ve got a new laptop. A much-needed reprieve for my writing life. Here’s an inside look of my writing life when my computer stalls and I’m left to figure a way to continue with my creative ventures. 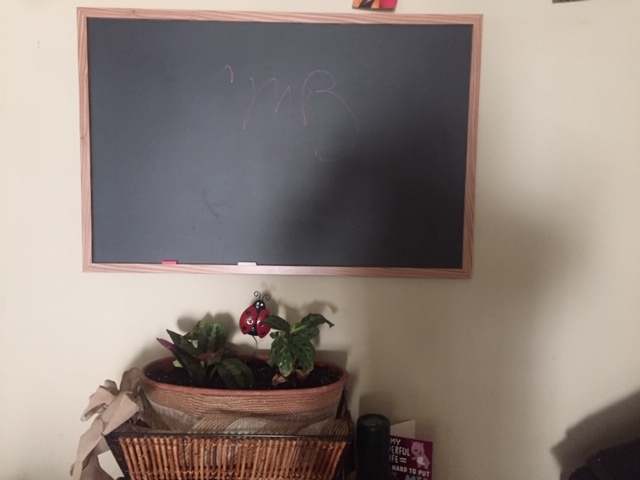 I’d talked about getting a blackboard in a previous blog. The idea was to use it for creating a visual of my plots. The timing was perfect. The plotting and writing of scenes on the board kept my writing moving forward. I also used a handy composition book to record my thoughts and ideas. The show must go on! The countdown to the release of my new mystery-thriller, Primed For Revenge, Sydney Jones Series Book 1 is ticking down daily. You can preorder your copy today and be one of the first to read and review this new novel. 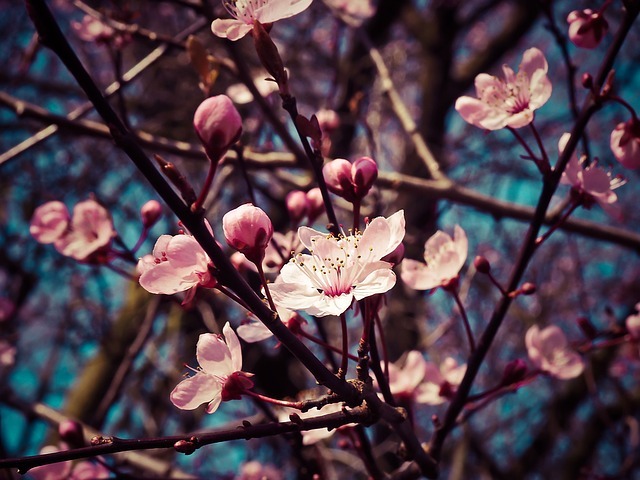 Spring is the season to clear away the cobwebs from the winter and breathe in the freshness of peace and joy in your surroundings. Most times this calls for deep cleaning of your home and office. A friend recommended Marie Kondo’s cleaning method. After reading her book, I decided to pursue decluttering using her guidelines. And, let’s just say it’s a huge undertaking, but I’m game! Here’s my review from Goodreads. Follow my blog for the latest news about new releases, giveaways, sweeps, and more. Check out novels by Carolyn M. Bowen. Thanks! 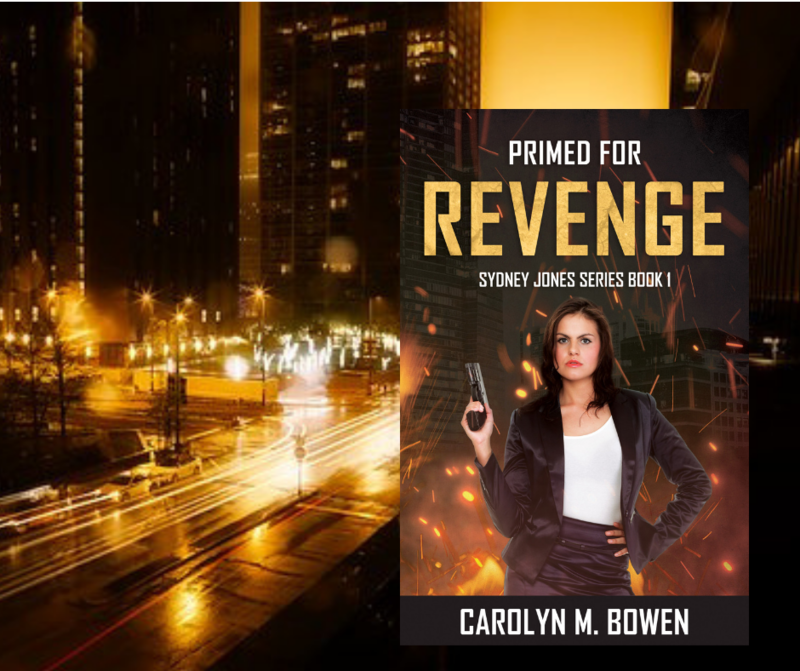 Excitement is in the air as the official release date approaches for my new mystery-thriller Primed For Revenge, Sydney Jones Series Book 1. The official launch date is April 2nd, 2019. Preorder Now! A book signing, along with fun and games are scheduled for March 30th, 4 PM EST, at Copperhead Lodge, 171 Copperhead Pkwy, Blairsville, GA. Make reservations now for the weekend and enjoy the scenic beauty of the North GA mountains and meet the author. Last Call to Enter Giveaway! Just a quick note to my mystery-thriller fans! 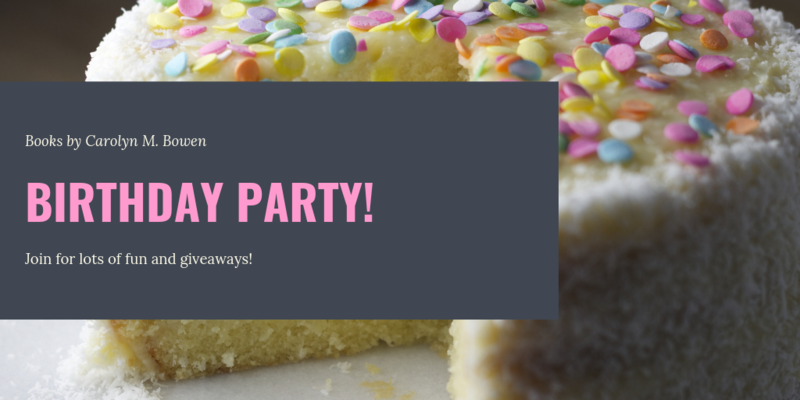 You’re invited to enter my Goodreads giveaway for a chance to win one of 50 Kindle copies of Primed For Revenge, Sydney Jones Series Book 1. Hurry, the magic ends at midnight for entering the contest. I’m looking for bloggers and reviewers to read and review Primed For Revenge, Sydney Jones Series Book 1. Message me with your email address for providing your personal Kindle gift code. The review copies will be emailed on the official release date – April 2, 2019. Thank you! Yesterday, I had an interview with ASK WIN and it was fun! 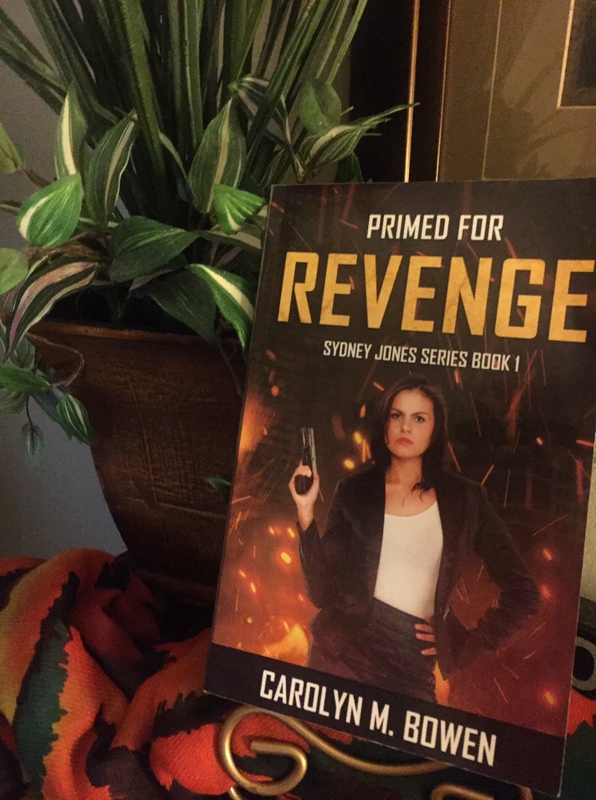 Of course, Win promoted my latest mystery-thriller, Primed For Revenge, Sydney Jones Series, Book 1. And, I’ve included the interview for your enjoyment. Listen on iTunes. Also, Win made an announcement about a new upcoming novel. So, follow Win Kelly Charles on Amazon so you’ll know when it’s released. I know I have! Thanks again, Win, for having me on your podcast – ASK WIN. It was a blast! Counting down to the official release of Primed For Revenge, Sydney Jones Series, Book 1. April 2nd, 2019 Preorder Now!